Quick iPad sketch during lunch today. Signing at Epcot tomorrow 4:30pm! 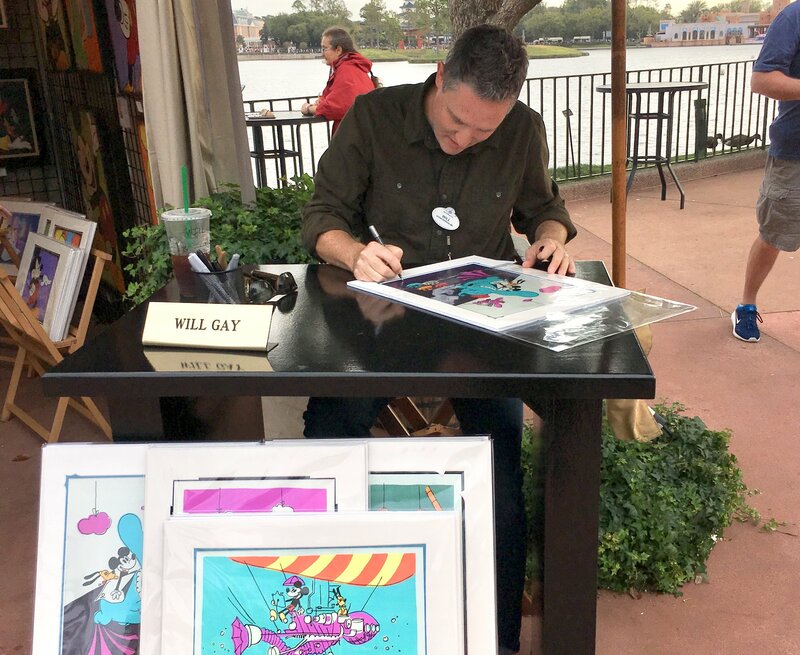 I will be signing my art and prints tomorrow afternoon at Epcot’s Festival of the Arts (Saturday Feb. 9th, 2019) from 4:30-6:30pm. Hope you can stop by and say hello and see the originals and my new prints done for this year’s festival. Be sure to come by the Epcot Festival of the Arts and see how they turned out. 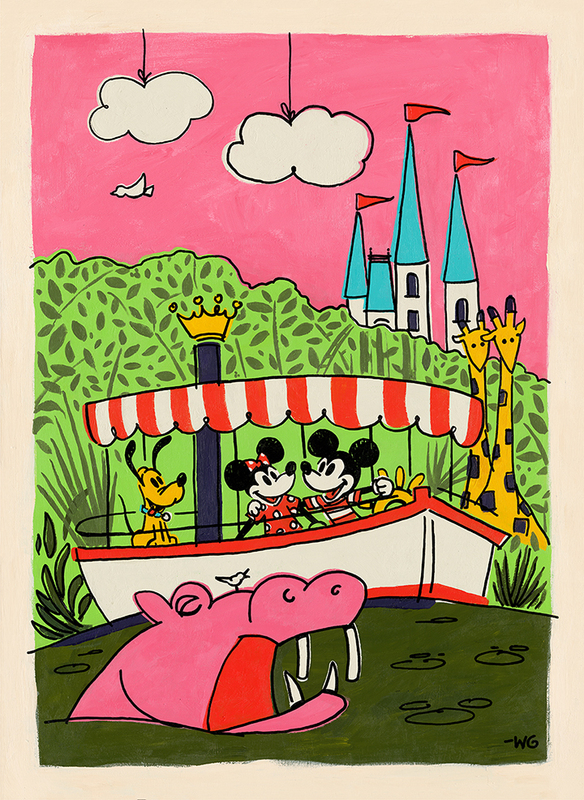 I will be appearing this Sunday, February 3rd from 3-5pm at Epcot’s Festival of the Arts. My complete schedule can be found here. Hope to see you out there this year! Epcot’s Festival of the Arts starts today! I will be at Epcot today from 11am-1pm signing. I am also appearing Sunday from 4:30-6:30, and then various times throughout the festival. Full Schedule here. 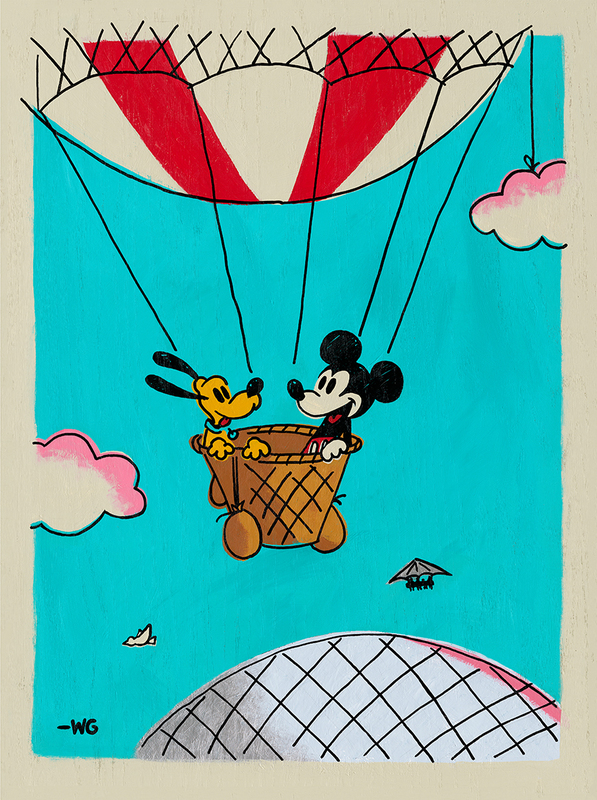 I hope you can come out for a great opening weekend at Epcot’s Festival of the arts 2019! See you there! 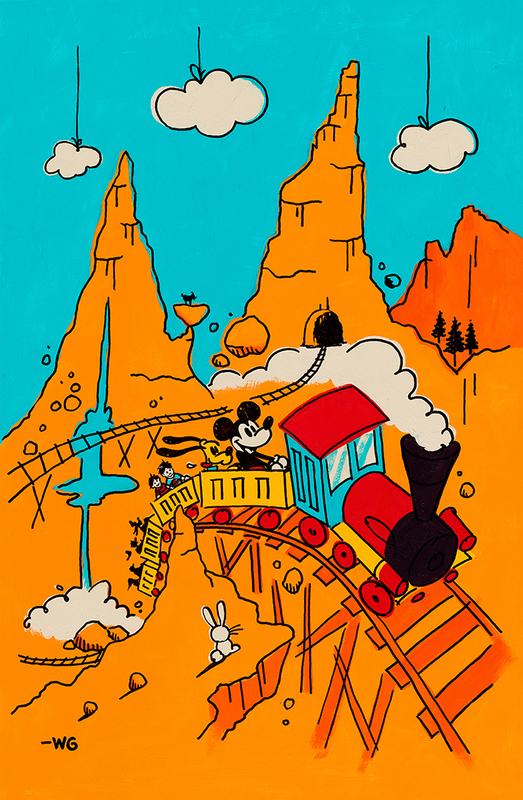 Original available in January 2019 at Epcot’s Festival of the Arts and as deluxe prints and Limited Edition Giclees. 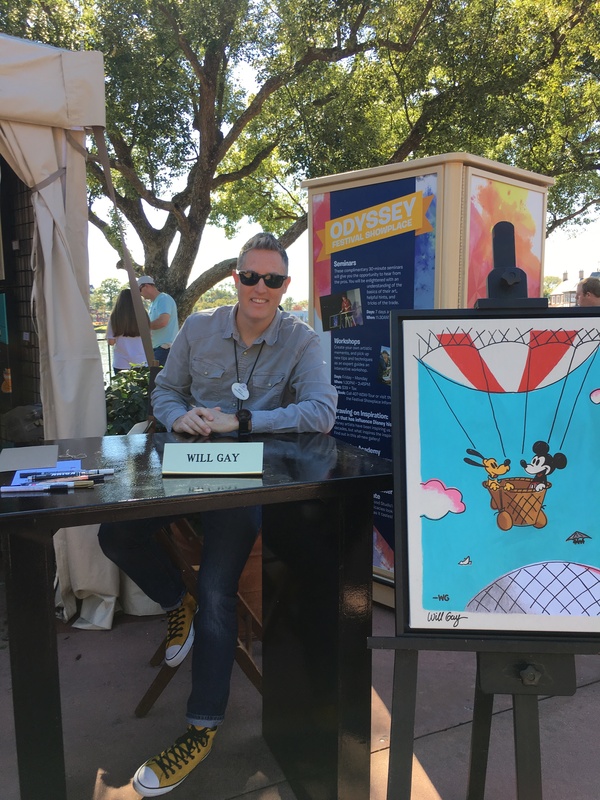 Look for my work in the Disney Artist tent, and stop by and say hi as I will be there in person signing art each weekend!